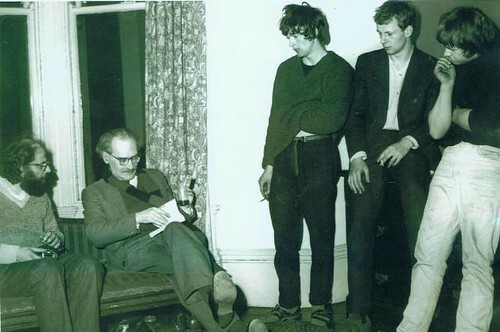 ABOVE: Allen Ginsberg at Morden Tower with Basil Bunting and Tom Pickard in 1965 (AG’s account here). 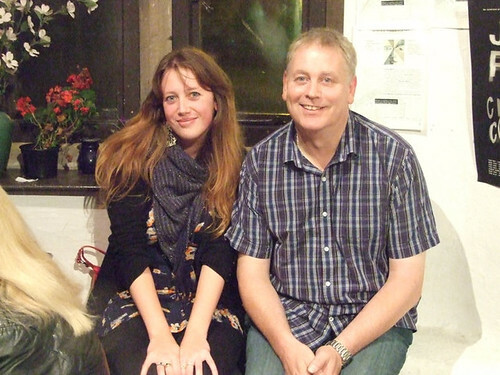 BELOW: Me at Morden Tower with Kevin Cadwallender, September 2010. 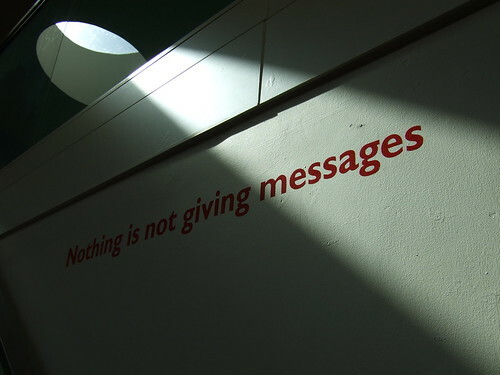 You are currently browsing the One Night Stanzas blog archives for September, 2010.